Southwest Airlines announced that it has earned the 2018 Military Friendly® Employer designation by Victory Media. 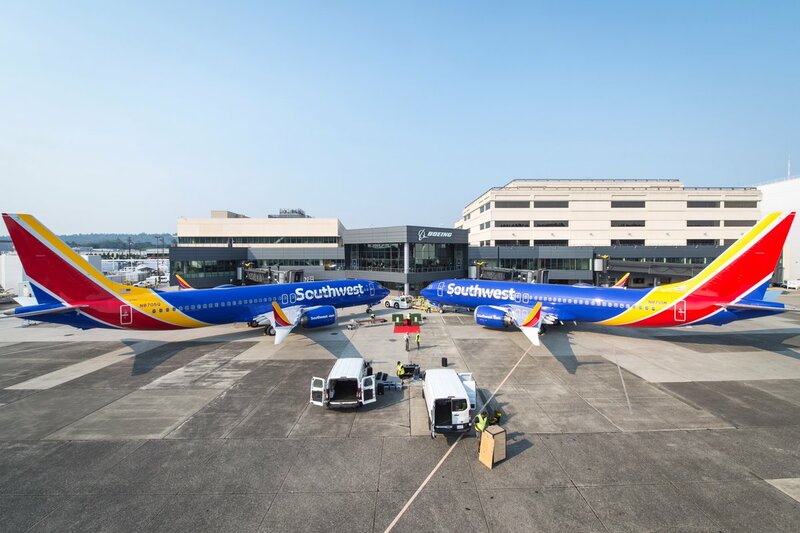 To achieve this prestigious designation, Southwest Airlines® was evaluated in four different categories using publicly available data from federal agencies, personal opinion data from veteran Employees, and proprietary Military Friendly® survey data from participating organizations. Southwest Airlines is pleased to share it has received the "friendly" label in all four categories, earning the overall Military Friendly® Employer designation. "Southwest Airlines is committed to being a military friendly Company, and this designation is an honor," said Julie Weber, Vice President People at Southwest Airlines. "We owe everything to the dedicated service members whose sacrifices and bravery give us freedom to fly, connecting People to what's important in their lives." Ratings methodology, criteria, and weightings for these categories were determined by Victory Media with input from the Military Friendly® Advisory Council. Final ratings were determined by combining Southwest Airlines survey score with an assessment of its ability to meet thresholds for Applicant, New Hire Retention, Employee Turnover, and Promotion & Advancement of veteran Employees. Southwest Airlines will be showcased along with other 2018 Military Friendly® Employers in the December issue of G.I. Jobs® magazine, the January 2018 issue of Military Spouse magazine, and on MilitaryFriendly.com. In addition to earning the 2018 Military Friendly® Employer designation, Southwest Airlines is honored to have also earned the following throughout 2017: named Most Valuable Employer for Military according to CivilianJobs.com; on the list for Military Times' Best for Vets: Employers; recognized for Extraordinary Employer Support by Employer Support of the Guard and Reserve (ESGR); and named one of U.S. Veterans Magazine's Best of the Best Veteran-Friendly Companies.